AllSouth Home Inspections offers detail-oriented home inspection services to the greater Atlanta Metro area. Our goal is to identify a home’s strengths and weaknesses so that we can pass that knowledge on to you and prepare you for an investment you and your family will love. We adhere to InterNACHI’s rigorous Standards of Practice. 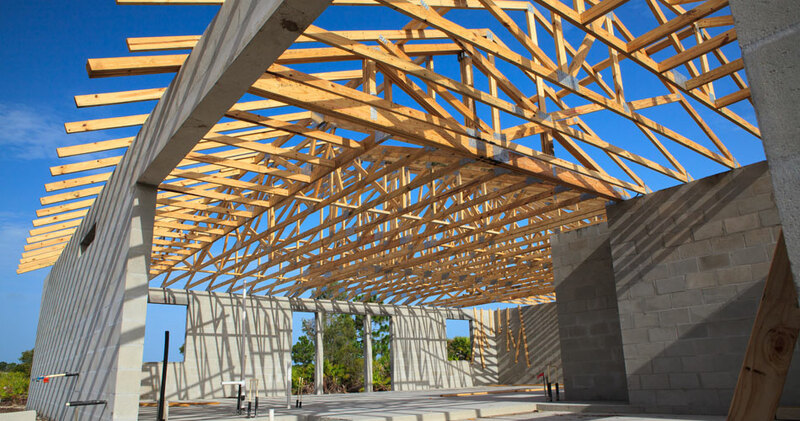 A Buyer’s Inspection is a thorough evaluation of a home’s visible and readily accessible areas, including the home’s structural components and installed mechanical systems. We include a full thermal imaging scan at no extra cost—an incredible value! An itemized inspection report will be sent to you within 24 hours of the completed inspection. 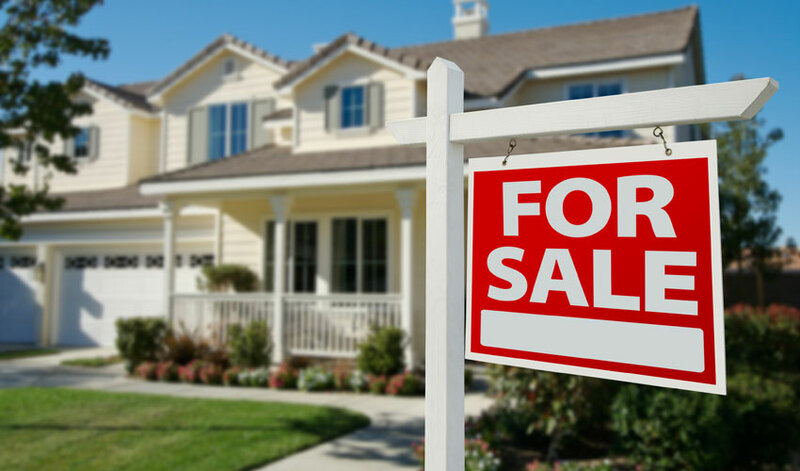 We can’t stress enough how important this inspection is for anyone preparing to sell a home. We’ll thoroughly evaluate the property so that you can attain a more well-rounded knowledge of your home’s condition. Before you make your listing, you’ll then have a chance to disclose known issues and make any repairs that you deem necessary. This inspection service is designed to give home buyers peace of mind by ensuring that a newly constructed home is 100% ready to be moved into. 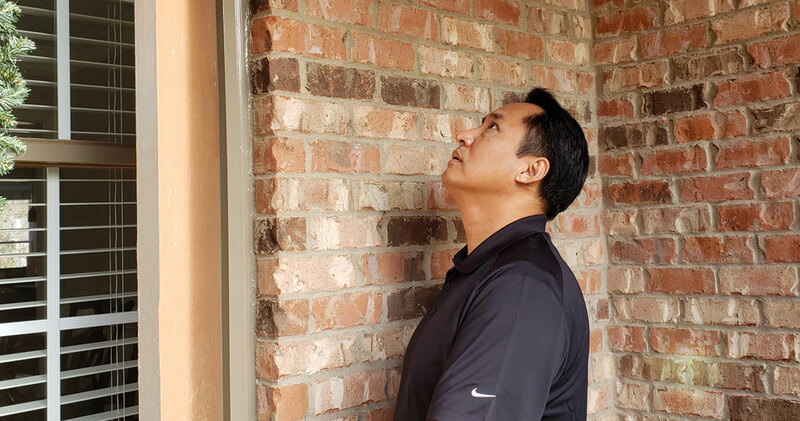 Before the builder’s final walkthrough, we’ll inspect the visible and readily accessible areas of the property, informing you of potential defects so that you can relay the information to the builder while there’s still time to have the issues corrected. 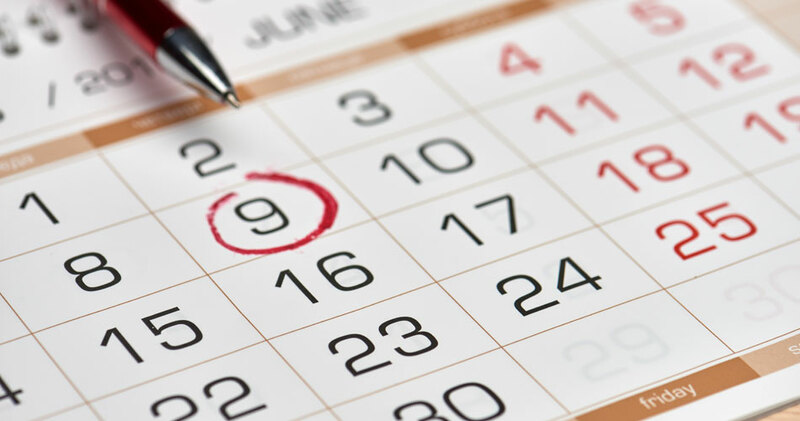 Before the 1-year warranty on your new home expires, you’ll want to make sure that you’re aware of the home’s repair and maintenance needs. We’ll perform a thorough evaluation of the property’s readily accessible areas, providing a detailed inspection report after the evaluation is complete. After reading your report, you can review the terms of your warranty to see if potential repair costs are covered. If we discover defective components during a home inspection, we’re able to return to the property to perform a follow-up inspection once those defects have been corrected. Having this knowledge will allow you to have peace of mind as you proceed with negotiations to buy the home. 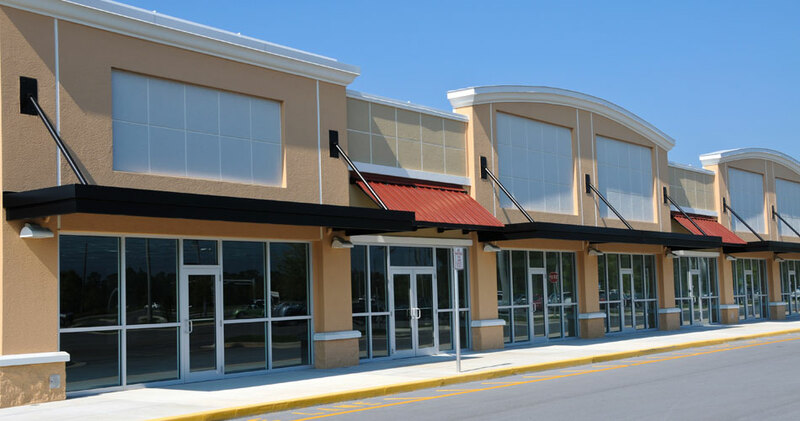 This inspection service is available for commercial properties that are under 10,000 square feet—including strip malls, convenience stores, and small warehouse buildings. We’ll assess the condition of the property’s readily accessible areas so that you have accurate knowledge of potential defective components that may weigh into your decision to invest.